Hark! People of New York! Prepare to sacrifice thy dollar slices and dance the dance of a thousand MetroCards for the days of the long sun draweth nigh. 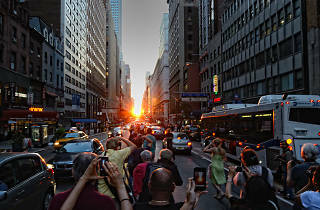 Earlier today, the American Museum of Natural History announced the dates for this summer’s "Manhattanhenge" aka the four nights a year when the sun sets in perfect alignment with Manhattan’s East-West numbered streets. 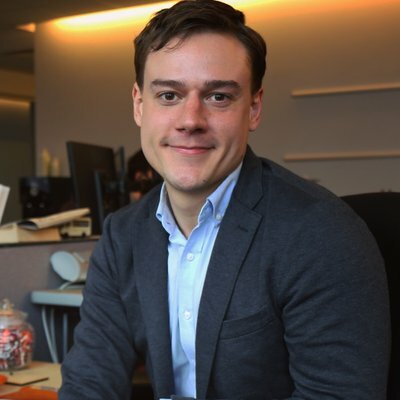 And so it is foretold: This summer, the full sun will be visible as it sets on Tuesday, May 30 at 8:12pm and on Wednesday July 12 at 8:20pm. The half sun will be visible on Monday, May 29 at 8:13pm and Thursday, July 13 at 8:21pm. The best streets to capture the Instagram-ready event are the larger cross streets, including 14th, 34th, 42nd and 57th. The name of this unique celestial occurrence (and dubious pagan holiday) was coined by Neil deGrasse Tyson, director of the Hayden Planetarium at AMNH. 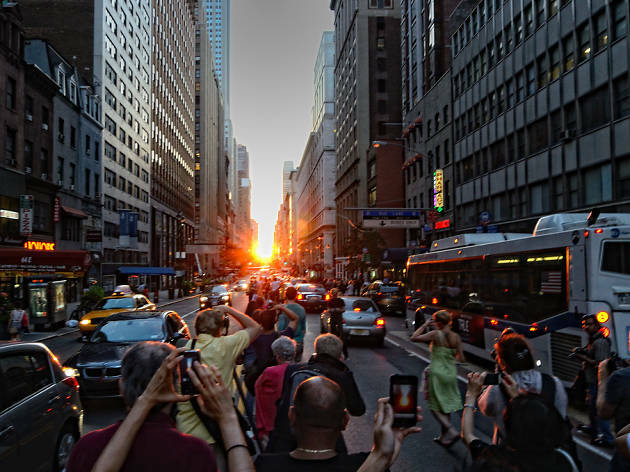 To mark this summer's spectacular sunsets, the museum will be hosting a public program on the history and astronomy behind the event on May 30 at 7pm.